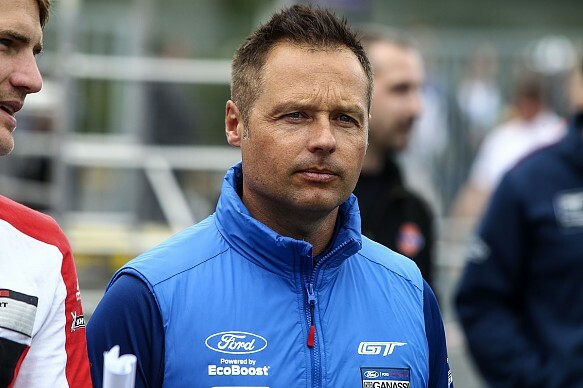 Three-time World Touring Car champion Andy Priaulx says he must behave like a rookie in the World Touring Car Cup this season despite his pedigree in the category. Priaulx won the first three titles of the modern WTCC era from 2005-07, having also claimed the final European Touring Car Championship title in '04. 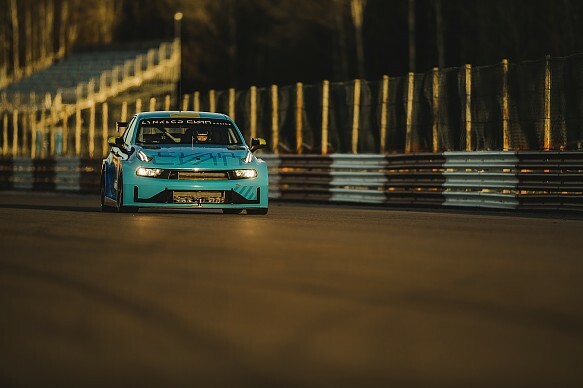 He has agreed a deal to dovetail his Ford World Endurance Championship commitments with a WTCR campaign in a Cyan Racing Lynk & Co 03 for 2019, effectively marking his return to the series that superseded the WTCC last year. It will be Priaulx's first season in the category since 2010 - although he has raced in DTM and the British Touring Car Championship in the intervening years - and his first full campaign in front-wheel drive machinery since '02. Priaulx said he would need to modify his approach if he is to maintain his record of finishing fourth or higher overall and winning at least one race each season in World Touring Cars. "You can see they [Cyan] want to draw on that experience, they make changes, and they're very, very serious, so that's the sort of environment I thrive in," Priaulx told Autosport. "It is going to be different, I know that. It's been a while since I've driven a front-wheel drive car. "But if I want to achieve the same end result I'm going to have to come at it a different way. That's straightforward and I understand that. "I have to come in as a rookie, but as an ambitious rookie. And I feel that's the approach, really. "I don't expect it to be easy, looking at the grid and the names that are in there, you're not going to have an easy weekend. "You're going to be first or 15th. That's how it's going to be." Priaulx, who will race alongside fellow WTCC champions Yvan Muller and Thed Bjork plus Muller's nephew Yann Ehrlacher, added he expects his commitment to be a long-term one, during which he and Cyan can compete for titles. "I do feel at the moment I'm driving very well," said Priaulx. "I know there might be a bit of silver on the hairline now but I've still got plenty of fire. "The goal has to be to win the championship. I don't know if that will come in one year or four years or five, [but] I definitely want to be winning races and helping Cyan win the championship - whether that's me personally or one of us, that's got to be our goal. "There's a lot of ways I can help the team. The experience I have, I'm confident in what I can do. "I'm expecting the best and planning to try and make that happen but I'm also very realistic, as I've said from the very beginning, I'm coming in [and] it has to be different. "It can't be the same, and I'm ready for that."